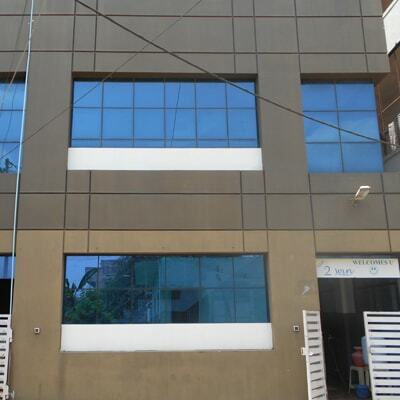 Hostel Head office, 76/3, V.N Pudur, Thudiyalur Main Road, Old Sankara College Bus Stop, Saravanampatti Coimbatore. 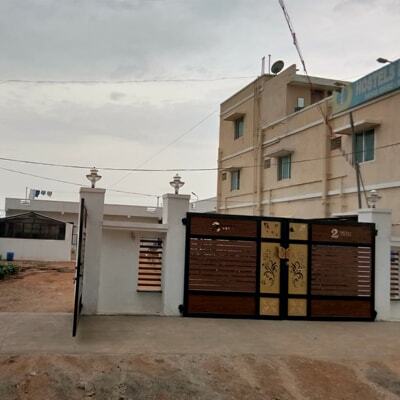 Located in front of CMS College, BackGate of Kumaraguru Engineering College near Srivasta Global Village, Chinnavedampatti Road. 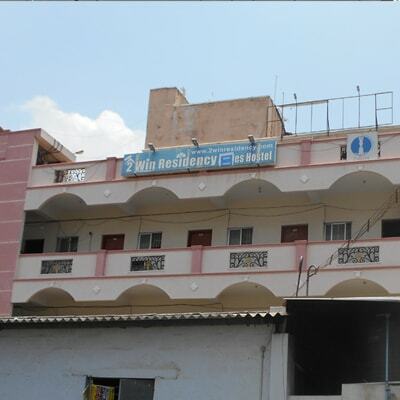 2 Win Residency, Ladies Hostel was exclusively for women with the motive of offering Safety, Care, and Service to the Students and Working Women. 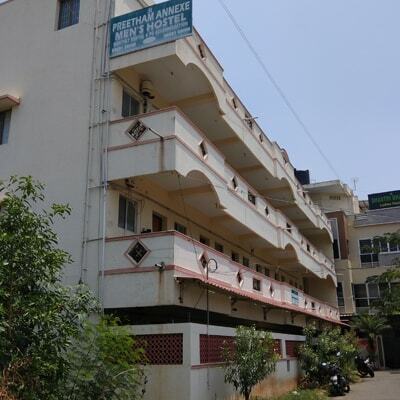 The hostel is run by Mrs.S.SanthaKumari B.Sc, M.Ed (Retd Headmistress) who has rich experience with her contacts with the students in the field of all since she served for more than three decades. Her Service as a Ladies "Senior Foreman" in a company enables her in running of the 2win hostel successfully. So the parents are satisfied with the maximum hospitality services and provider at 2win hostel. Has twin sons( 2win) - M.S ANANDH RAMAN (x+) & ARAVINDHA LAKSHMANAN B.Sc(CS & HM), MBA., who both worked abroad in the USA for the past 13 yrs in various cruise line ships and took supervisory(Asst.Manager) position in Carnival Cruise Lines - USA. They have taken full incharge of 2Win Residency Hostel. 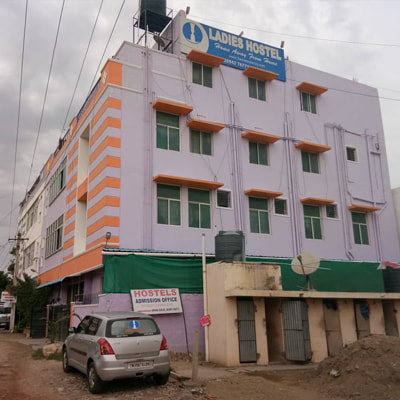 2Win Residency hostel has various housing plans that will fit your needs like Single, Two-sharing, Three-sharing Four-Sharing and Five-sharing for a reasonable price in comparison to other Hostels in Coimbatore with incredible features. Enjoy free wifi 24 hours to all the rooms with high internet speed. For each floor UPS is provided to minimize the inconvenience of power cuts during night. 24 Hrs security –watchman for each hostel and CCTV cameras fixed for additional safety & Fire safety extinguishers on each floor. Quality Hygienic food menu (pure refined oil + coconut oil + ghee) prepared to fulfill the taste buds.